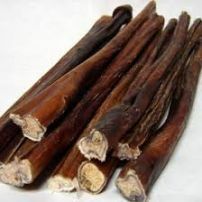 Good chew for small and medium dogs. 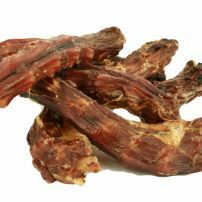 commented on "Beef Chews - 15 cm"
Beef Chews are a tasty chew for the smaller dog. 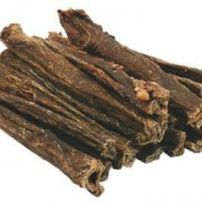 commented on "Beef Chews - 30 cm"
Beef Chews are a tasty chew for the medium to larger dog. 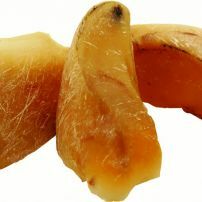 commented on "Dental Chews - 15 cm"
Dental Chews are the ultimate chew for dogs of all shapes and sizes. 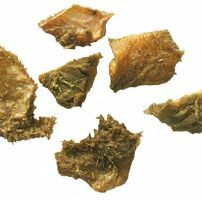 Sourced from premium bulls, these doggytreats are fully digestible and long lasting. Your dog will love them! 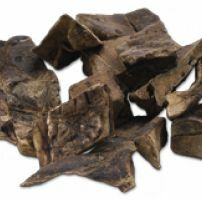 commented on "Marshmallow Bites (aka Stinky Stuff)"
Bite size pieces of lamb lung. 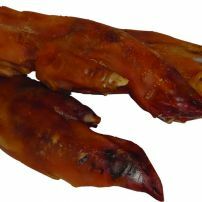 Tasty Lamb Tripe - great bite sized rewards for good behaviour. Great crunch! 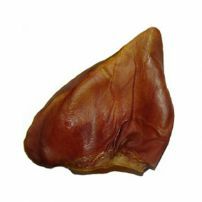 commented on "Chicken Neck Chews"
Air dried chicken necks. A tasty treat for dogs both big and small. Good crunch!